Seek assistance applying for college and/or financial aid. Engage in volunteer or mentoring opportunities to develop leadership skills. U LEAD counsels young adults through self-determination, motivational interviewing and developing manageable goals to thrive in an ever-changing world. In 2017, Workforce Solutions sent $154,069 back to Ramsey County’s young adults through work experiences. U LEAD, a program that helps young adults, ages 14-24, prepare for future careers by helping them gain skills, confidence and experience in the world of work. Lasherion enrolled in the University of St. Catherine where she pursued a bachelor’s degree in public health. Working with an employment counselor, Lasherion accepted an internship with Saint Paul-Ramsey County Public Health. 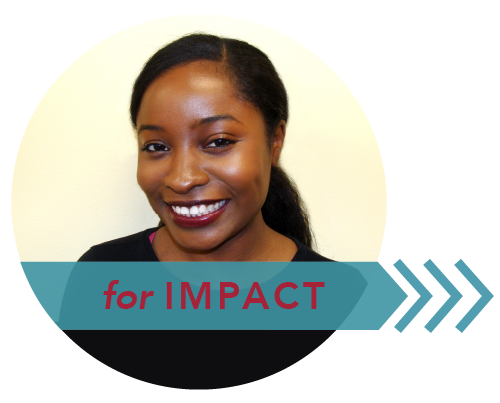 Besides gaining meaningful work experience in her field of study, she gave back to her community by conducting community outreach, facilitating parent groups and working alongside community health workers to raise awareness on health-related topics affecting disadvantaged communities. U LEAD Program while searching for full-time employment. 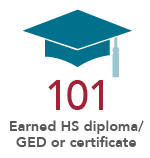 The U LEAD program and my employment counselor helped me gain access to valuable work experience and professional mentorship opportunities, all while completing my college degree and providing for my family.